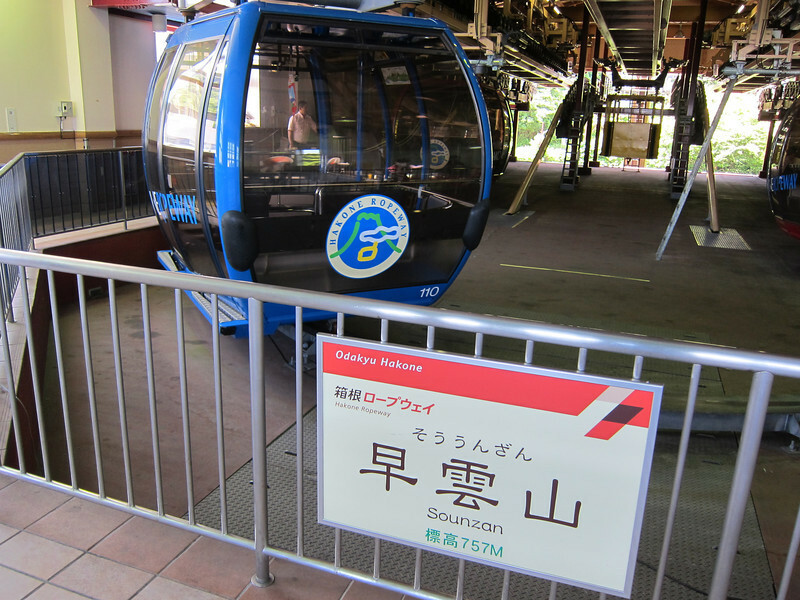 Continuing our journey through the Hakone Free Pass route, we are now at the Hakone Ropeway between Sounzan and Togendai ! 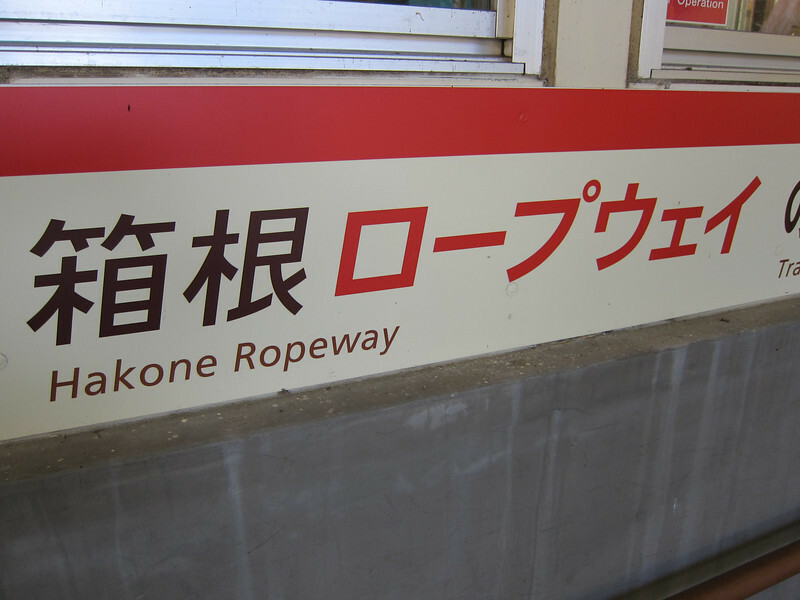 In between this route is Owakudani where you must stop (do not rush !) 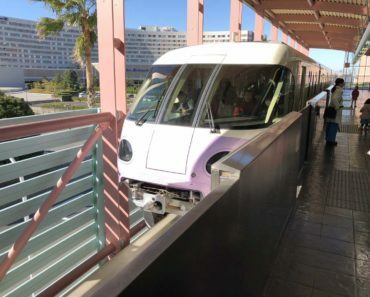 and get out of the station to see and eat the black eggs ! 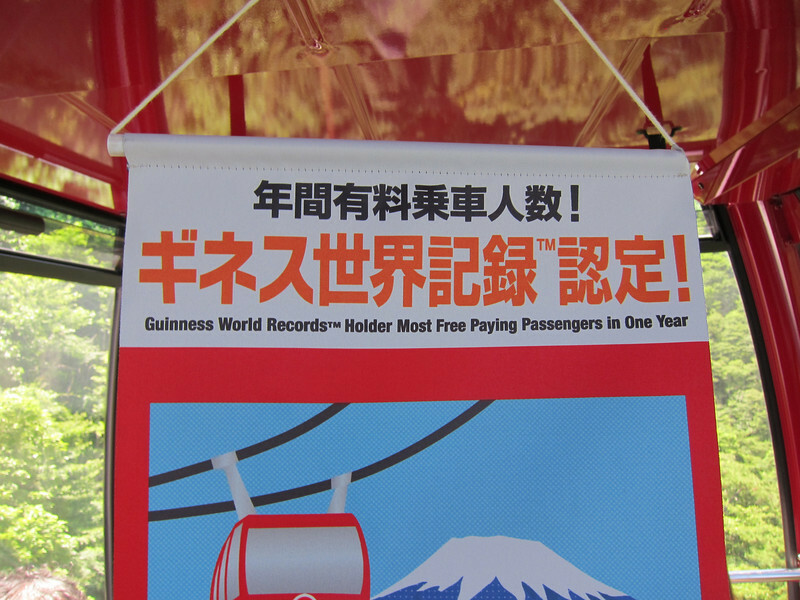 As featured here. 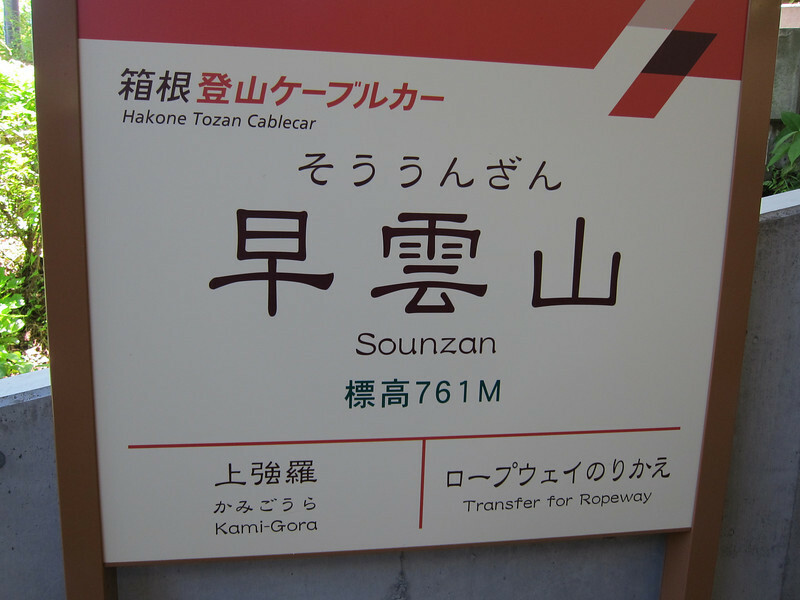 Anyway, previously, we reached Sounzan via the Cable Car. 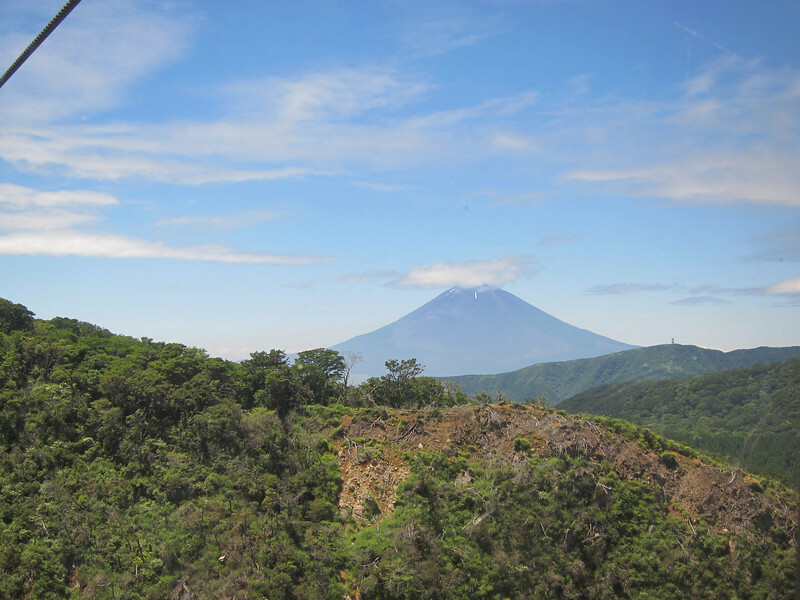 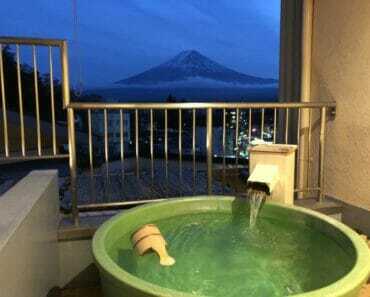 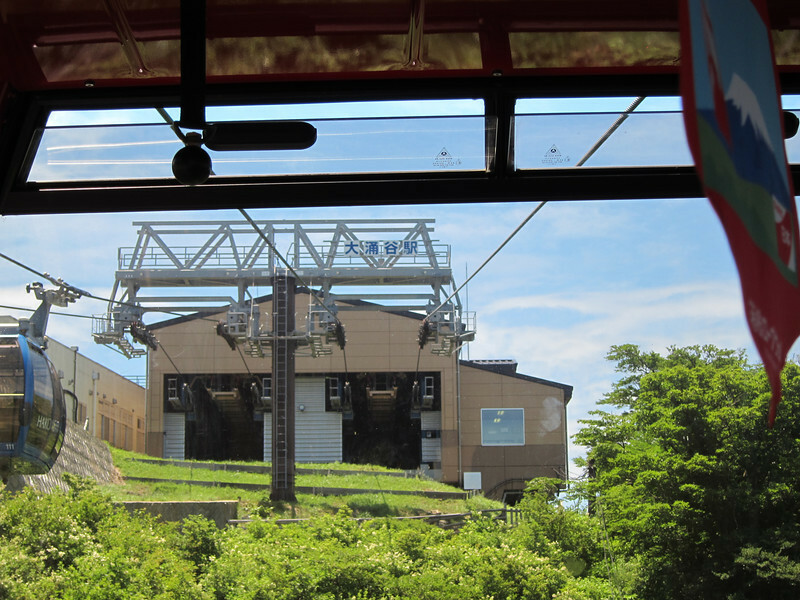 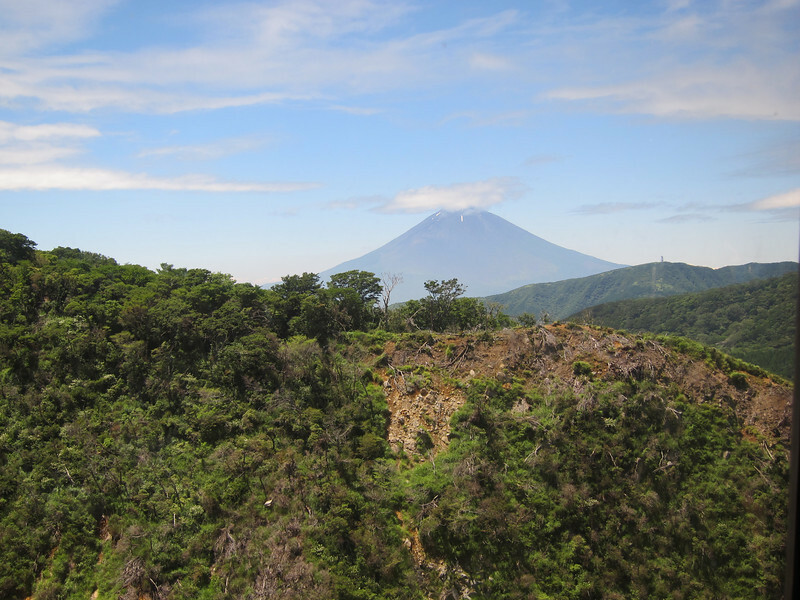 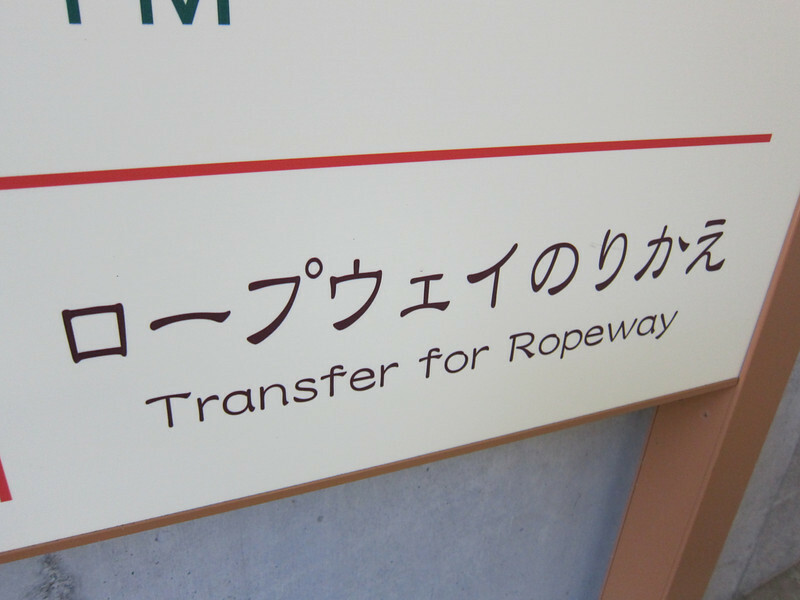 Now you can continue your journey through the Hakone Route via the Ropeway. 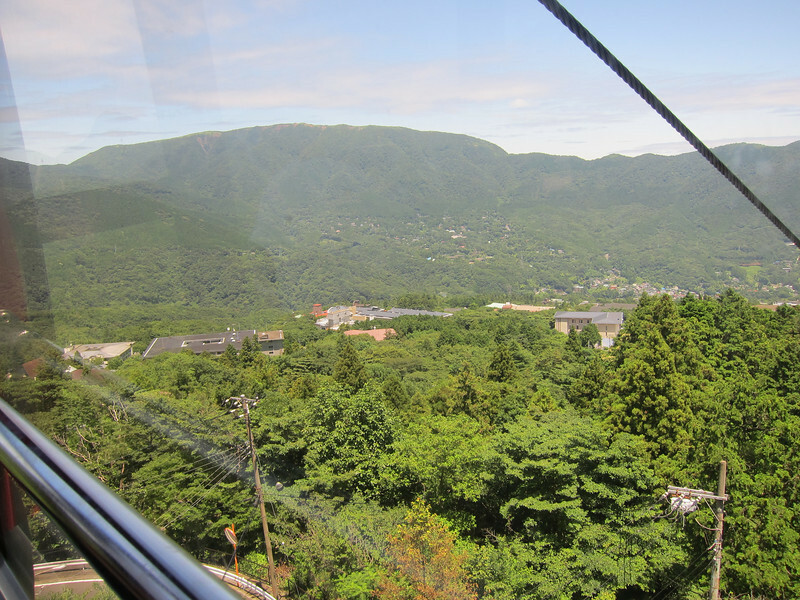 This is a ropeway ! 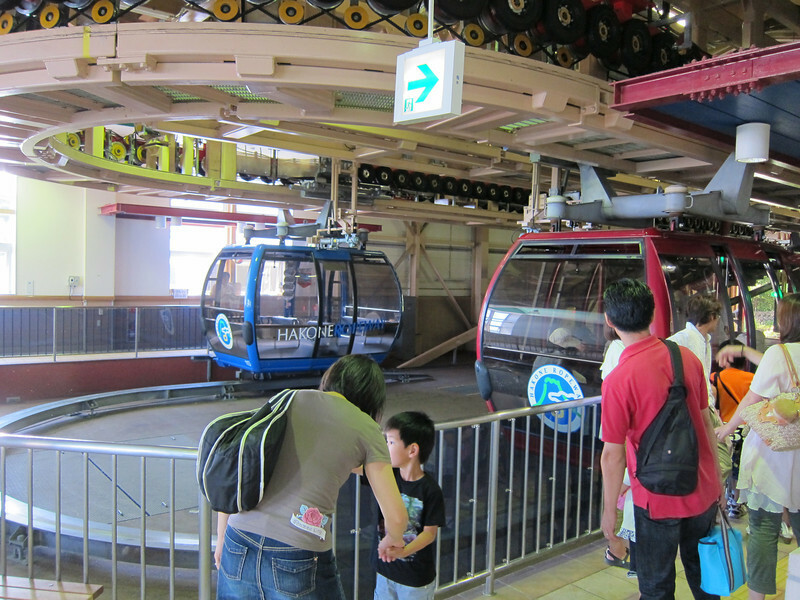 (In Singapore, we called them cable cars HA). 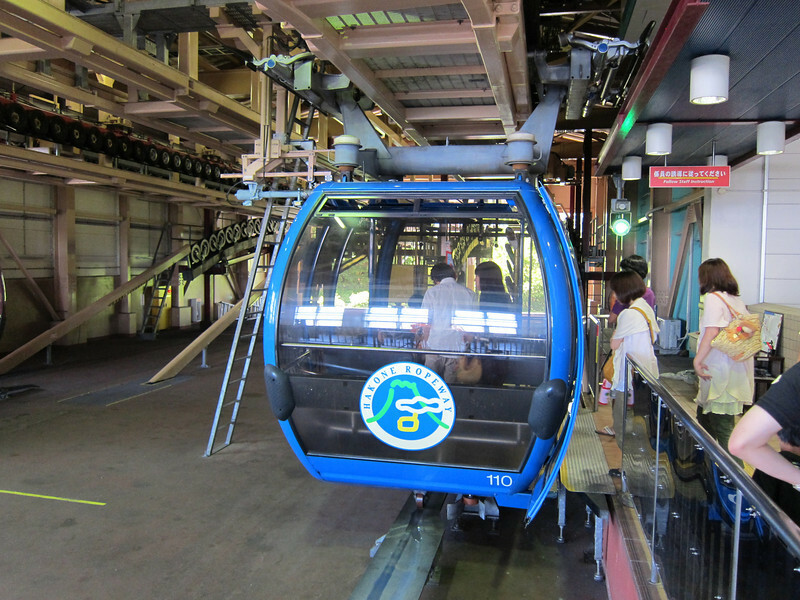 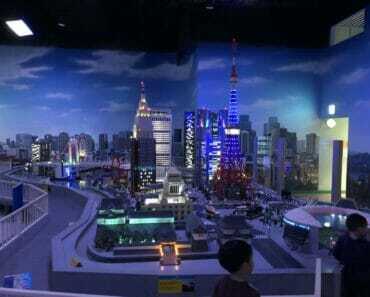 They remind me of Hong Kong Lantau Island cable car !! 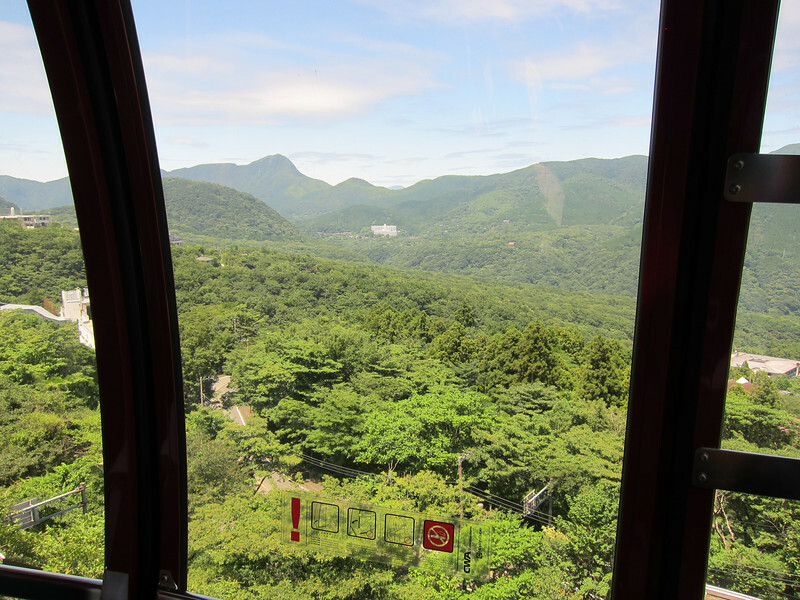 There are no air-conditioning in the ropeway but they have very thoughtfully provided hand fans which are pretty cool neh.